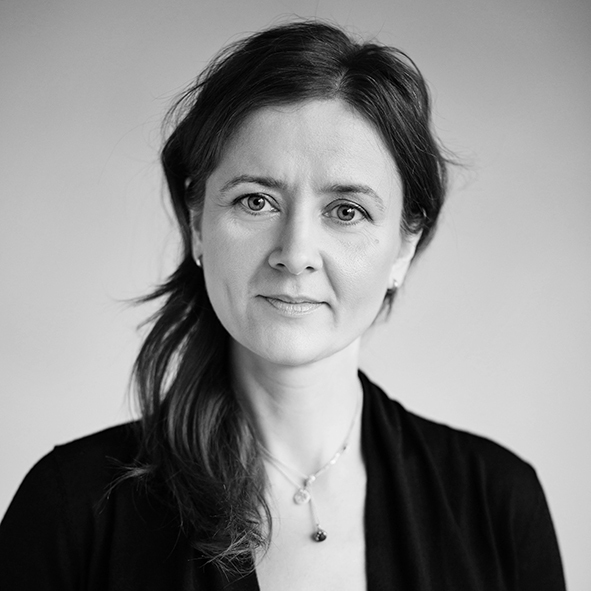 Hanna Musiol is an Associate Professor of English literatures at the Norwegian University of Science and Technology. Her research interests include American and Anglophone literatures, visual studies, archive and curation, critical pedagogy, digital humanities, and theory, with emphasis on political ecology, human rights, and decolonization. She has published on widely on aesthetics and rights in Journal of American Studies, College Literature, Journal of Labor and Society, Oil Culture (University of Minnesota Press), Human Rights and Literature (Routledge), and Victims and Agents (Birkbeck Law Press). She also associate-edited Cultural Studies: An Anthology (Blackwell) and is the creator of the (Im)Migrant Experience Initiative (IEI), an open-access digital archive devoted to the preservation of narratives of migration and displacement at the University of Massachusetts Boston. In addition to her research, Musiol has developed interdisciplinary pedagogical collaborations with community and academic partners in Europe and the US, including, the global classroom initiative Just Fiction, co-taught on two continents with Alexandra Schultheis-Moore from the University of North Carolina at Greensboro.